A lucky bamboo plant is a gift that keeps on giving. Unlike a shamrock, you don’t need four leaves to bring you prosperity. As legend has it, two stalks represent love. Three constitute happiness and long life, and a plant with six stalks will bring you good luck and wealth. But to keep the Feng Shui alive, you need to keep the plant alive. 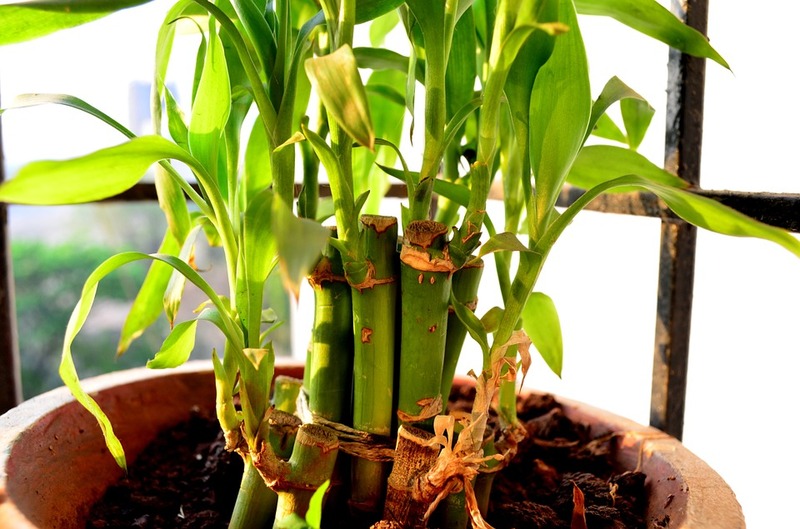 Here are four signs your bamboo plant is unwell. 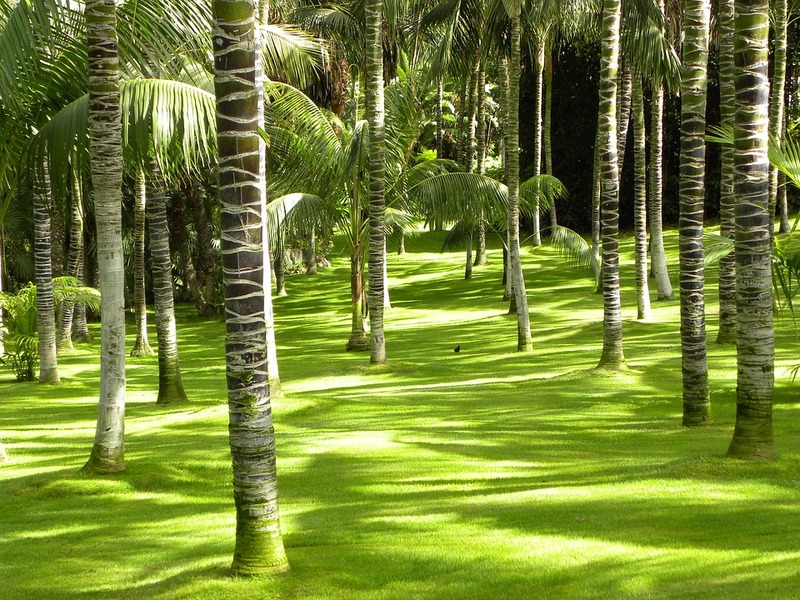 A bamboo only needs watering every three or four days. When the leaves start to turn yellow, some people will assume the plant is thirsty, and add more water. 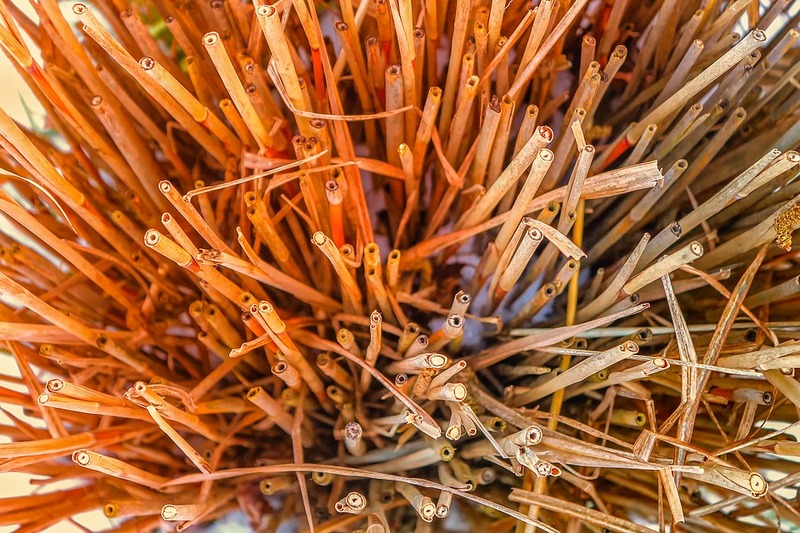 This will make the plant sicker if you’re using tap water. Tap water contains chlorine and other chemicals that will harm your plant. Remove the yellow leaves to stop it from spreading to the stalk. Once a stalk turns yellow, it won’t return. It’s best to remove the stem and propagate new stalks from the remaining ones. An indoor bamboo will sometime fair better than the taller ones outside since it’s getting indirect light. Too much direct sunlight can sometimes burn the leaves. Remove it from the windowsill immediately. But don’t set your plant in a dark corner. Not enough light will also cause the bamboo to discolor. When the leaves of your bamboo roll up, it’s a sign your plant is thirsty. As soon as you add some water (again, bottled or filtered water), the leaves will open back up. By planting in a pot full of pebbles, you assure it has proper drainage, and you’re free to water it more often. This could be a sign your bamboo is root bound. The roots can’t find any more nutrients, so the plant is protecting itself by shutting down. You can quickly remedy the situation by repotting it into a bigger container or separating it into two plants. (You can actually cut as many of the stems as you wish and grow new plants. Keep some in water or soil in a flower pot, and replant some outdoors. 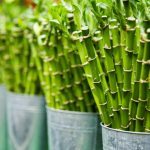 While the bamboo is an excellent ornamental indoor plant, it can also spice up an outdoor garden. Try using it as edging around your flowers. 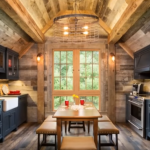 It will create an interesting contrast and deter many pests. Since the plant grows so quickly, it also forms a great privacy border around your yard. The stalks are also good at blocking the wind, so they can help prevent soil erosion. In addition to bringing us luck and protecting our soil, the bamboo offers a number of benefits. The stalks actually do promote good health by removing his levels of carbon dioxide from the atmosphere. However, the plant can only support our good health if we nurture and take care of it. 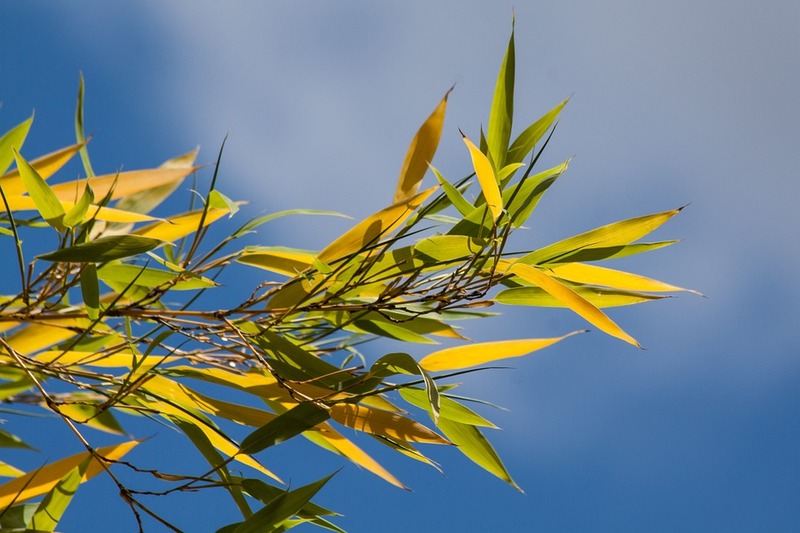 Keep your eyes open for any of these four signs your bamboo plant is unwell.